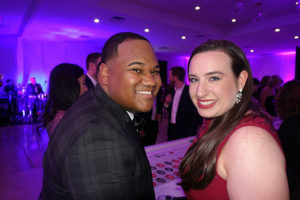 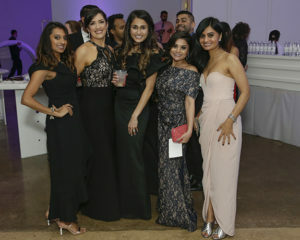 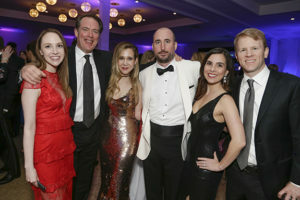 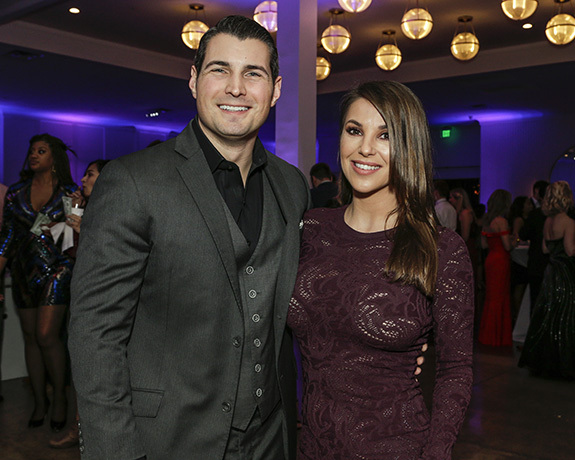 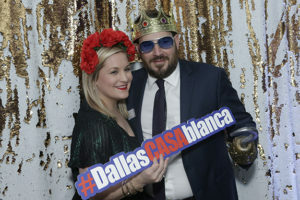 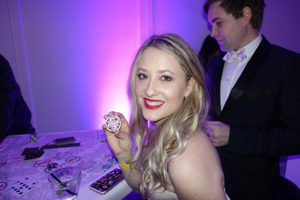 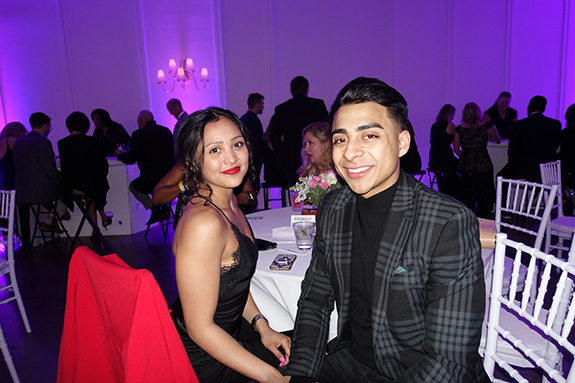 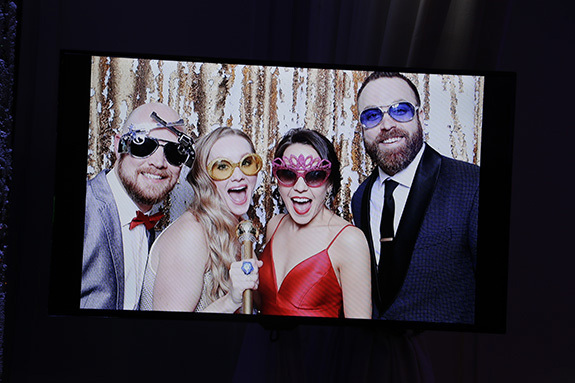 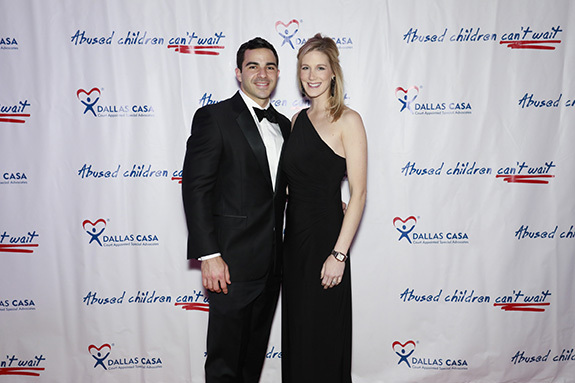 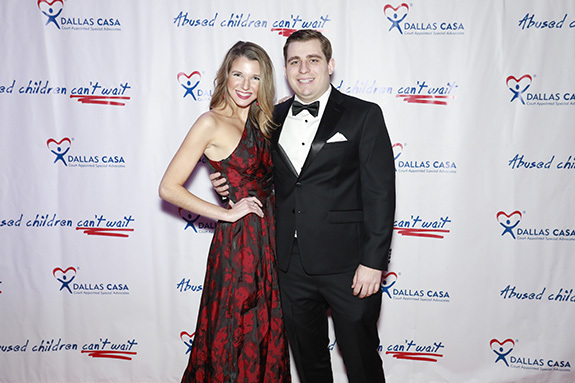 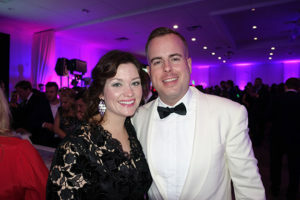 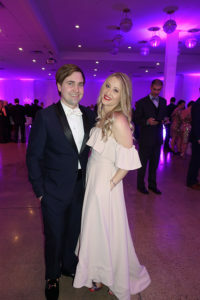 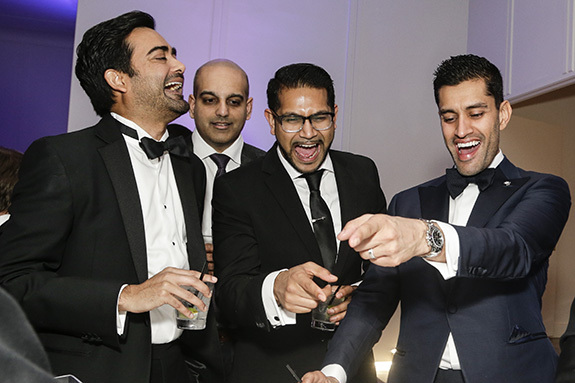 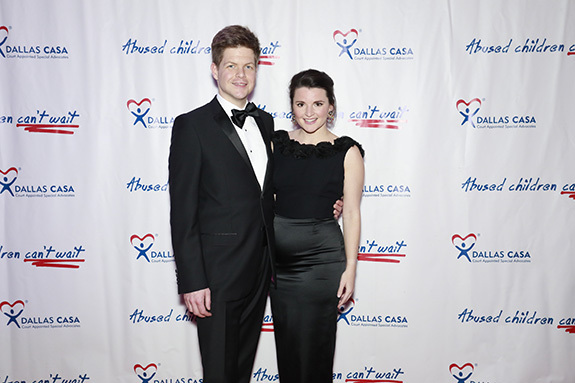 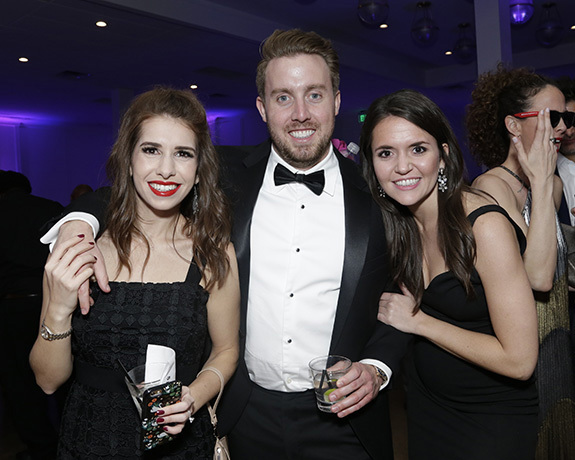 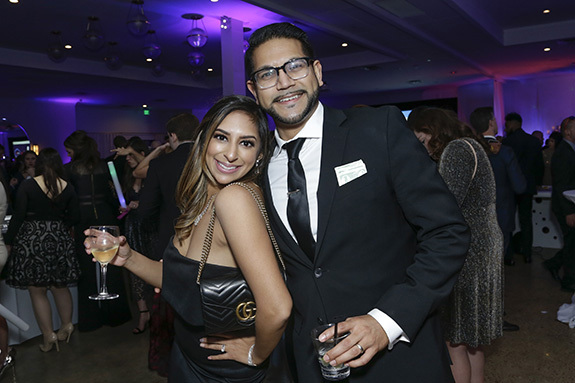 CASAblanca, the casino night party hosted by Dallas CASA’s Young Professionals Feb. 2, brought a sold-out crowd of nearly 500 of Dallas’ most festive and charitable young professionals together to support abused and neglected children. 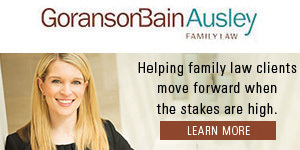 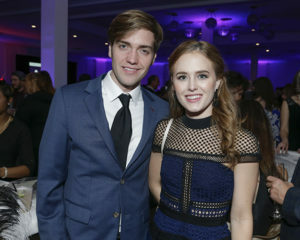 Presented by The Hiduke Foundation, the fourth annual CASAblanca raised funds for Dallas CASA (Court Appointed Special Advocates), a nonprofit organization which provides volunteer advocates for abused and neglected children living in protective care. 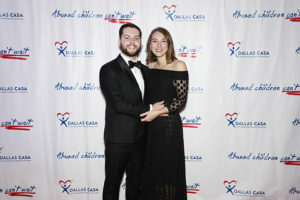 The Dallas CASA Young Professionals is an outreach, volunteer and fundraising group for Dallas CASA, open to anyone ages 21 to 40 who wants to make a difference in the lives of abused children. 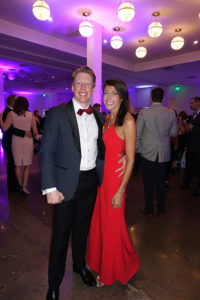 Guests entered the venue on a red carpet to find the space decorated entirely in white. 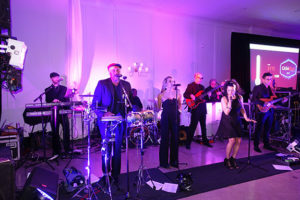 The ten-piece Special Edition Band kept the lively crowd dancing at The Hall on Dragon in Dallas’ Design District. 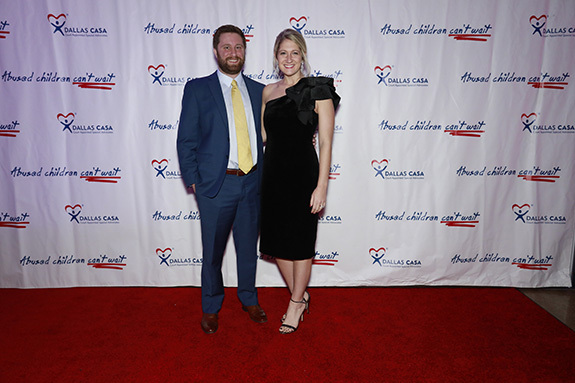 Child advocate and Young Professionals member Megan Sterquell spoke to the crowd about her experience serving children in need, reminding everyone of the purpose for the evening. 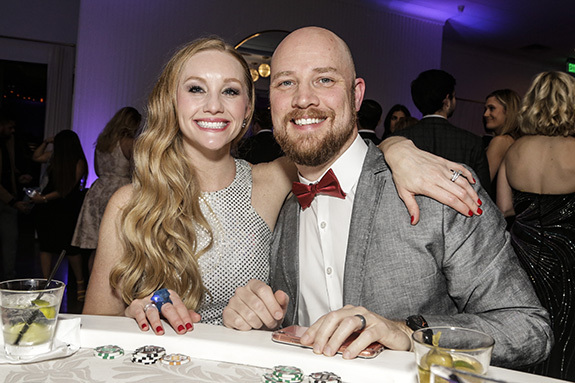 In addition to blackjack, craps and poker tables and a Roulette wheel open all evening, guests enjoyed passed appetizers including fried macaroni and cheese balls with truffle sauce, fresh Vietnamese-style spring rolls, walnut and ginger crispy shrimp and beef meatballs with marinara sauce. 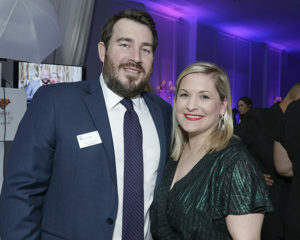 After brownie bites and cheesecake squares, the evening ended with wrapped chicken and biscuits to take away. 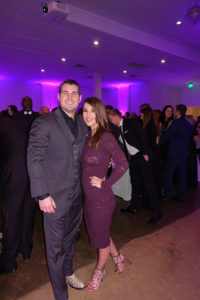 Guests bid on silent auction items including fitness class, arts and sporting event tickets, artwork, a lake house weekend, airplane tickets and a golf outing. 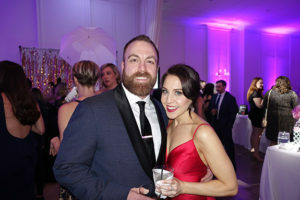 The evening ended with a raffle that included an evening at The Statler, a cosmetic party, restaurant gift cards and a massage. 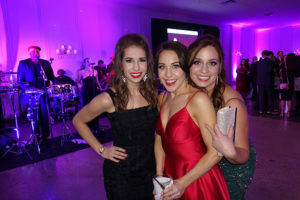 Event co-chairs were Reasha Hedke, Elise Nichols and Dana Swann.